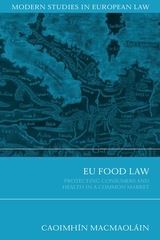 This is the first comprehensive analysis of the European Union law of food regulation. It details the way in which EU law impacts upon the production and sale of food throughout the Union. 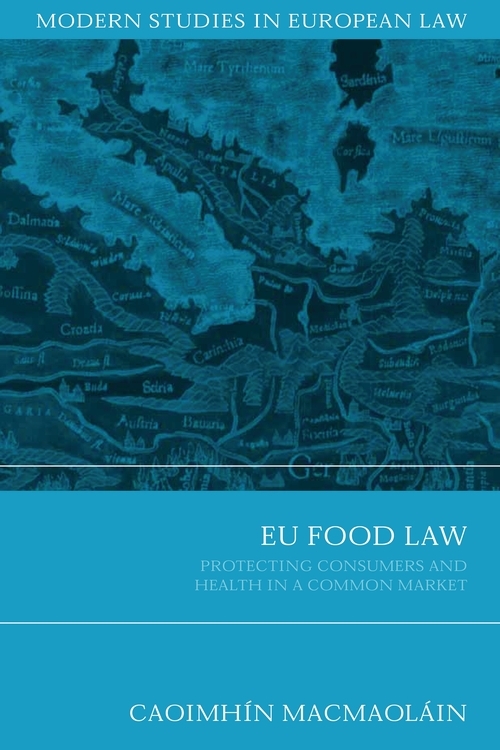 It examines the legal protection accorded to the free movement of food within the EU, discussing those circumstances in which Member States may derogate from this principle, in particular where this is done to protect human health or safeguard consumer interests. 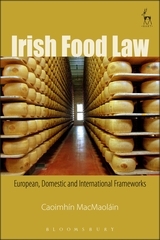 Chapter four discusses and places in context the international trade law influences on EU food law. Chapter five describes EU responses to recent food safety crises - avian influenza and BSE. The book also deals with issues such as nutrition law and policy, obesity, GMOs, organic food, animal welfare and food naming and labelling. 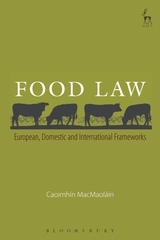 This book offers an account of the historical, political, sociological and jurisprudential context of European Union food law. The author, who is an academic and consultant in this area, translates the legal and scientific complexities of food law into a lucid and compelling narrative. The resulting work will also prove an indispensable guide to the practitioner. wide-ranging expertise in this field.